Don’t let its size fool you. Madisonville is one of our most popular areas to build in and for good reason. Charming woodland views, virtually no traffic, and plenty of recreation make it a sweet spot for homebuyers looking for an elevated outdoor lifestyle. Our lovable subdivision Deer Trail, located in the super community Bedico Creek, offers its residents a refined level of living upheld by nature conservation. 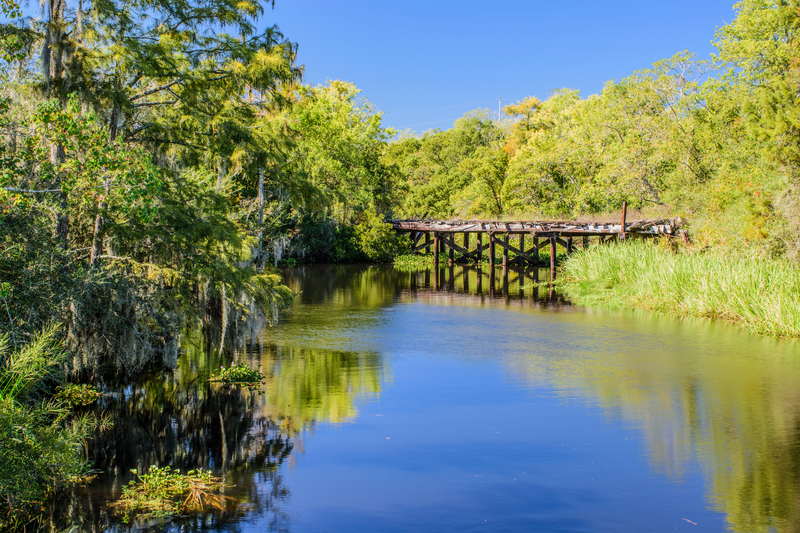 Residents enjoy access to rolling green spaces, tender hiking trails, and gorgeous waterways that give Deer Trail an uncultivated feel unlike anything offered by our other communities. Located a pleasant 15 minutes from local shopping and dining, Deer Trail is the perfect choice for those who love the outdoors but don’t want to sacrifice a suburban lifestyle. Chat with us and discover if moving to Madisonville is right for you!